This week marks 25 years that Steel on Steel has been on the air. We have a jammed packed show this week, full of future predictions as well as a look back at some of our favorite moments from the last quarter century. We will postpone the boralogue and dive right in, welcoming back to the program William Forstchen (www.onesecondafter.com), a professor of history at Montreat College in North Carolina. He discusses what would happen if terrorists set off an EMP bomb and the chaos and hardships to follow, as well as Congress’s failure to repair a creaking electrical infrastructure, coronal mass ejection – the sun’s EMP – and urges each of to prepare for a future attack. Prime Minister Benjamin Netanyahu caused quite a stir this week with comments suggesting that former grand mufti of Jerusalem, Hajj Amin al-Husseini, was directly involved in Hitler’s plan to exterminate the Jews. In a belated boralogue, John examines al-Husseini’s life, including his involvement with the Nazis, and analyzes the media’s bias against Israel. We finish up this week by looking back and sharing with you some important moments in the show’s history as we celebrate our 25th anniversary. We thank you for listening and we will continue to be your early warning service, dedicated to the sharpening of ideas, news, commentary, interview, information and debate, much of which you will not hear elsewhere. This week in Section 6, John takes a look at the continued violence in Jerusalem and the media’s take on it as well as church history and how it relates to current events. Also, in celebration of our 25 years on the air, we conclude Section 6 with a full show from 1995 featuring a conversation with Chuck Missler and Avi Lipkin. 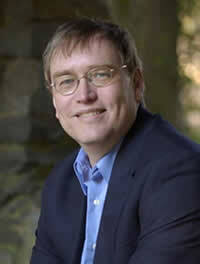 We have an update to the book set When All Plans Fail by medical missionary Dr. Paul Williams. Get them both for just $30.00 in our Media Store! 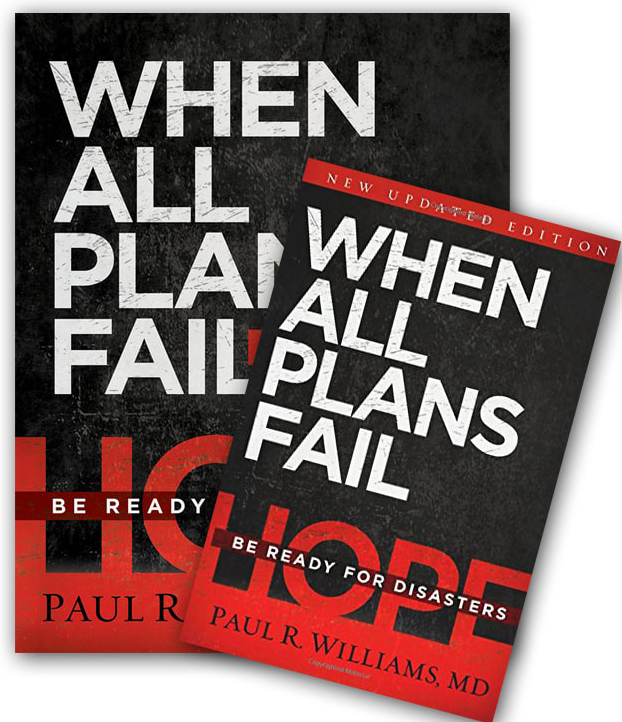 Disaster expert Dr. Paul Williams explains what you need to know and do to be prepared for the worst with hope. Drawing on 30 years medical missions experience in more than 100 countries, he helps you learn how to face emergencies with confidence and faith. With detailed checklists and step-by-step advice, the book will show you how to live in the now, but prepare for the future.